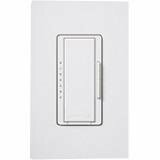 Control incandescent, halogen, magnetic low voltage, electronic low voltage and approved dimmable CFL and LED lamps all with one dimmer. 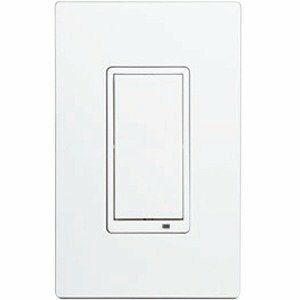 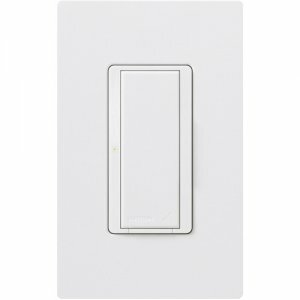 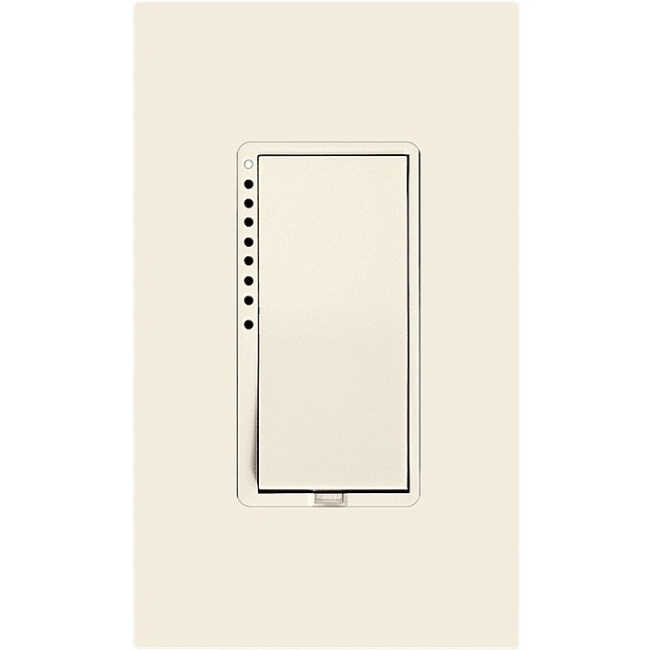 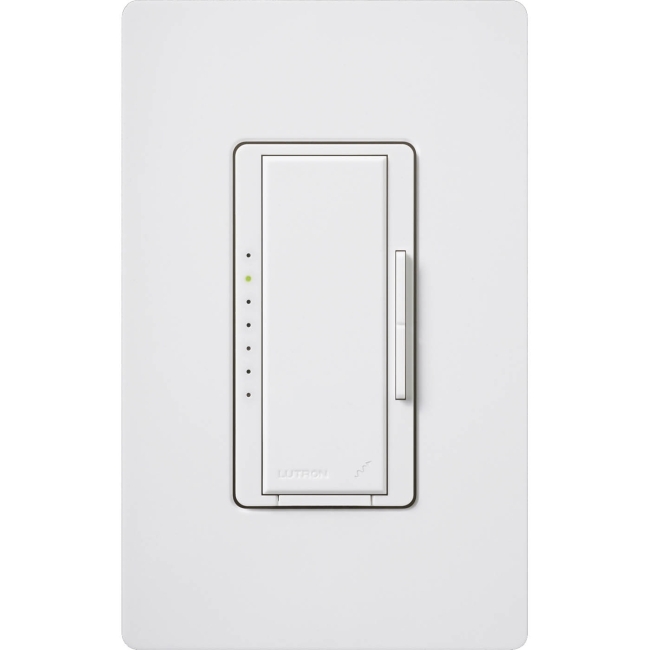 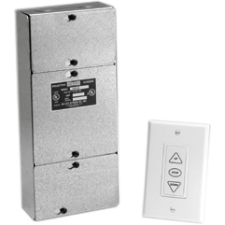 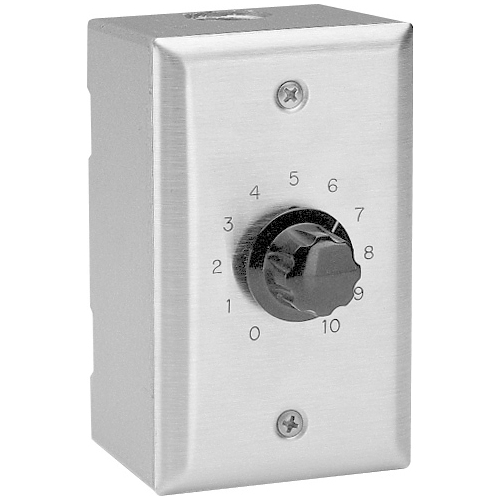 The phase adaptive dimmer automatically senses the load type and adjusts to provide the best performance. 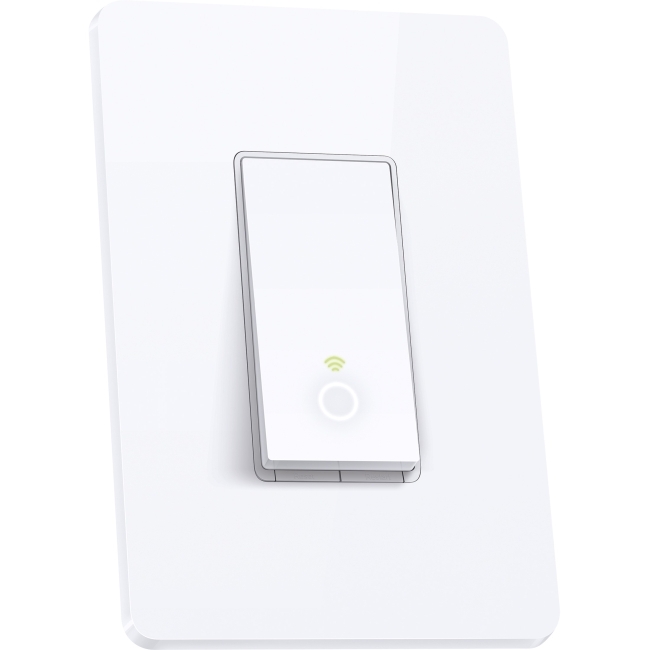 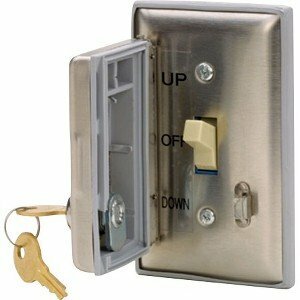 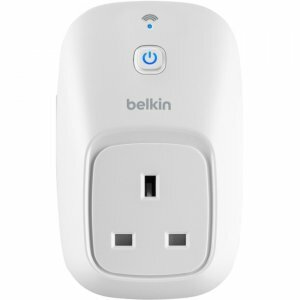 It's the closest thing to future-proofing your wallbox.